WE HAVE MANY CUSTOMIZED JUST FOR YOU! We offer 6 indoor climate controlled lanes that are 50′ in length. You are divided my 10′ x 4′ ballistic rubber walls for your safety, all powered retrieval system. The whole range is Handicap accessible . 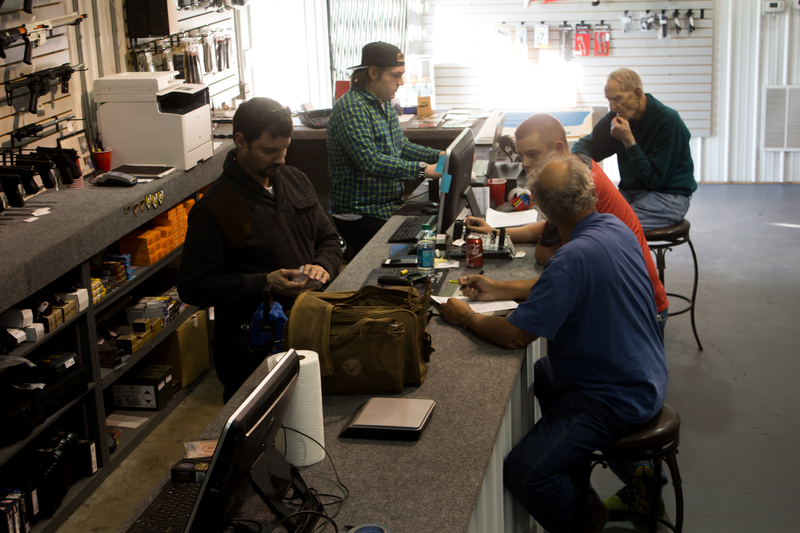 During the class, we will also walk you through the online process of obtaining your CCDW. Classes offered are valid for KY,OH and WV!  Intended for the beginner, this class will give students a gradual introduction to firearms and their use. 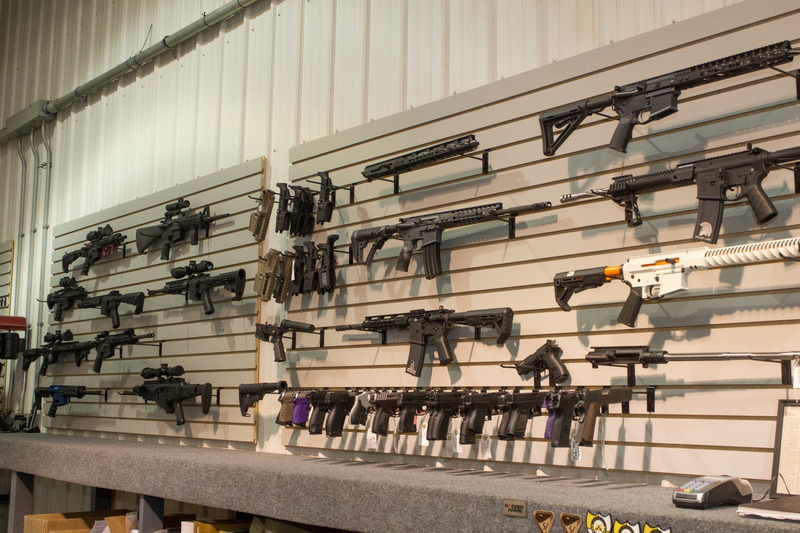 We stock a wide variety of AR-15 parts so we can build your dream AR to spec or help you build it. We can also order most things you are looking for and usually for a great price! Click on Learn More to Visit Custom Arms! 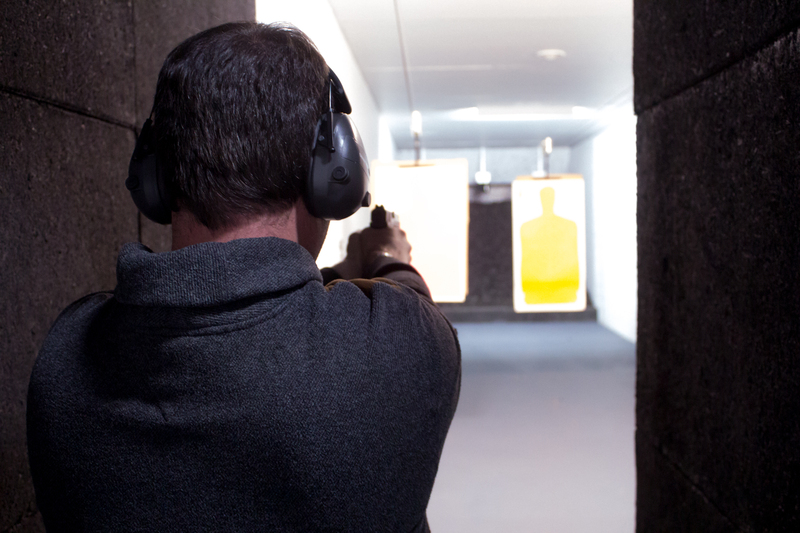 We are THE Indoor Gun Range for pistols in the tri-state area. 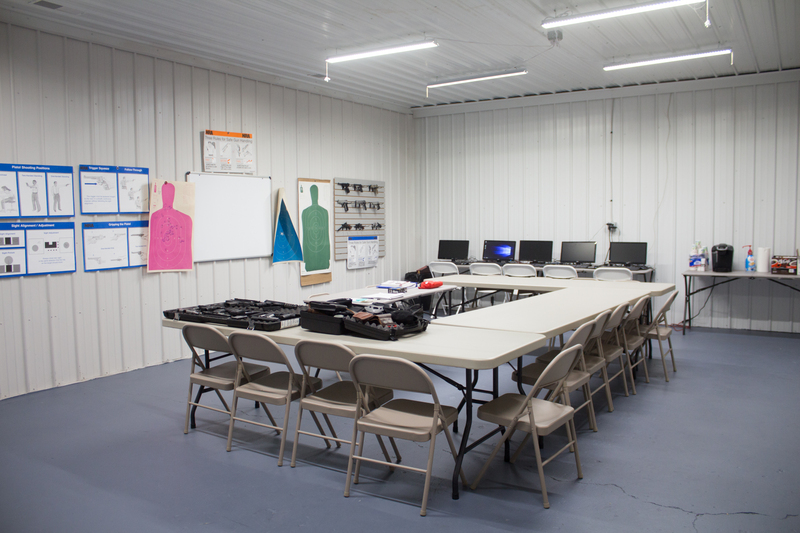 We also teach CCDW classes, conduct self defense classes, teach introduction to firearms, and build custom ARs to your specs. 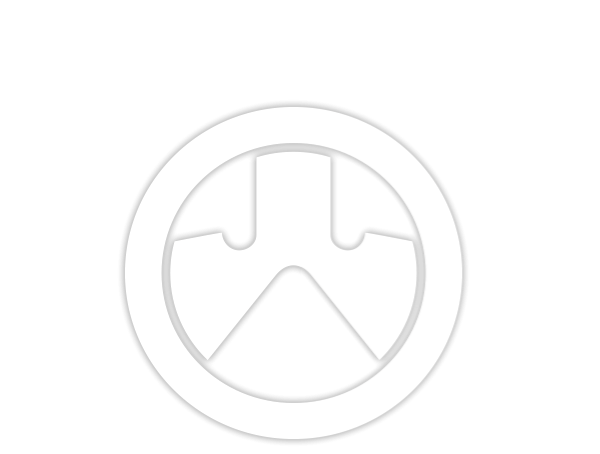 DESIGNED BY: Computers and Such. ©Copyright 2018, All Rights Reserved. 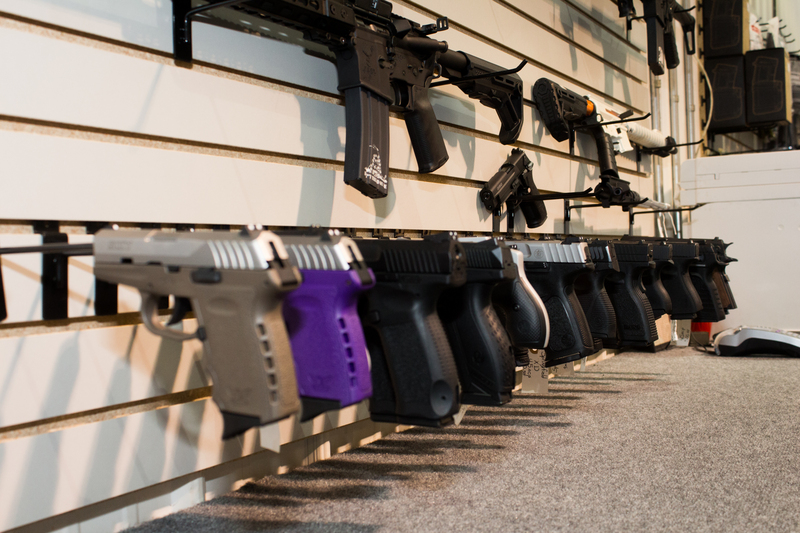 Custom Arms & Accessories LLC.